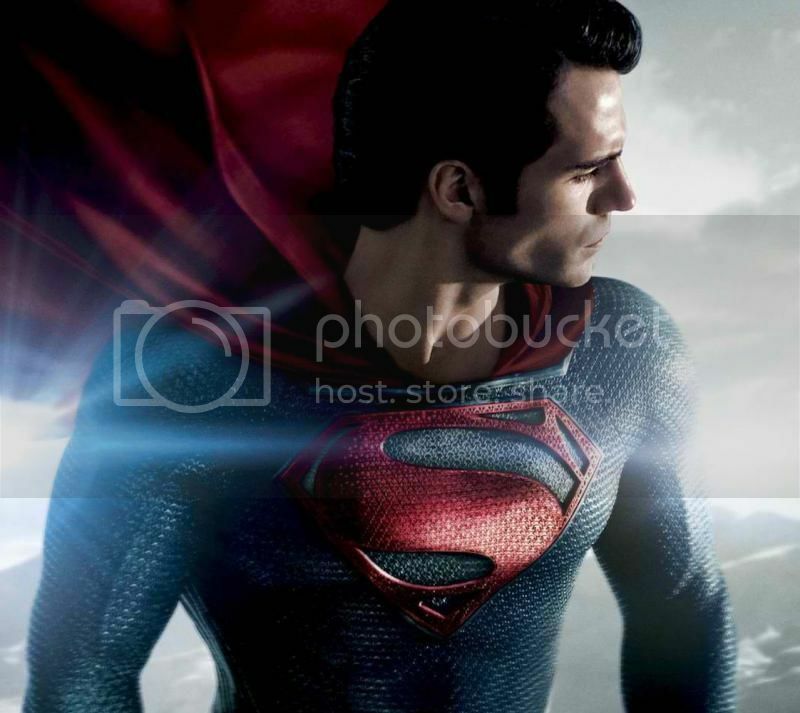 The Man of Steel makes a return to the big screen armed with Zack Snyder’s directing. He is also joined by a solid cast as well as the latest in special effects. Question is, does this live up to all the hype and is this enough to make people forget about the disaster that was the 2006 Superman. I went into the IMAX theater with very low expectations. I knew that this was a reboot and also an origins story for the Man of Steel. I also went in not being at all excited from all the trailers I have seen so far. It also didn’t help that there was a Pacific Rim trailer playing in the lobby area which I have seen about a hundred times and would have given 5 stars based on that alone. This is an origins story for the Man of Steel as he takes us on his journey in growing up and learning how to control his powers and how to be a human, all the while without revealing himself. He also takes us on his first adventure when there is conflict that comes up in the world. Along the way, he meets friends, gain the respect of the human people and learns how to trust. The bad guy, Zod, is trying to get something from Superman and he won’t stop for anything until he gets it. Mr. Clark Kent aka Kal-El aka Man of Steel aka Superman is played by Henry Cavill (Immortals) and I liked how he portrays his role. (I haven’t seen Immortals so this is the first time I’m seeing him in action). From being a shy and a very reserved younger Clark to becoming a slightly vulnerable and I-want-to-trust-humans person, until he evolves into the fully confident Superman, he plays all fairly well. His Lois Lane (Amy Adams) does a good portrayal of the cunning and ruthless reporter for the Daily Planet. The villain, Zod (Michael Shannon), does a lot of shouting in this movie and although I can understand what makes him so mad throughout, he didn’t quite make me believe in the character that much. The supporting were also ok. Russell Crowe plays and excellent Jor-El (Superman’s dad) and I was happy to see him back in an actual fighting role so I can finally exorcise the image of him singing and jumping off bridges in Les Miserables. Kevin Costner and Diane Lane who play as Clark’s earth parents in Jonathan and Martha Kent were also good. Kevin’s always had that “mentor” vibe about him which makes him perfect for this role. Some peripheral characters were ok… mostly. Laurence Fishburne still did a good job of playing Lois’ boss from the Daily Planet, but I wanted to see them give him more speaking lines. If he had made one of his Matrix “What is real, How do you define real” speeches when they were talking about the possibility of aliens, then it would have made me very happy. The other cast: Zod’s henchmen. OMG. Worst supporting cast ever. Unless there was some background story about Kryptonians having zero emotion, which they might have failed to mention, then I just saw some of the worst acting. Superman’s home world of Krypton was dying, his scientist father Jor-El takes a risk by sending their newborn child, Kal-El (Superman’s real name), to earth. There he is found and raised by a childless couple from Kansas who teach him important values and how it is to be a human. You can see the really nice character development for the Man of Steel from being an angry kid, frustrated with his powers, to a confused child who does not know what to do with his powers. His dad is afraid of what people will do when they find out about him so he limits the interactions. As a result, he does not have any friends. The story evolves to him finding his own path in life, until he is able to start trusting humans. Once his character has been established, they throw in Zod, who presents the conflict of trying to destroy the humans which Clark now holds dear. I like how they find a way to balance Clark’s powers so that the fights are not one sided. The rest of the story tells on how Clark will be able to fight off evil. The best part I liked about the movie was how they were able to build each character. You understand each of their motivations and why they’re doing what they’re doing. Even the villain, Zod, you actually understand why he’s causing all of this trouble. I just love stories where the villain’s story is built like this as opposed to just pointless I’m-going-to-rule-the-world stories. This is a Superman reboot. Which means that this is the story of the Man of Steel which we all already knew, told again. For someone who has seen a lot of Superman, this gives me nothing new. I did enjoy though seeing a new and revitalized Superman. I think that this was a good starting point which builds an excellent foundation for them to follow this up with a few more Man of Steel films. I can also see a possible collaboration between this Superman and Christian Bale’s Batman and maybe someday even see the rumored Justice League movie. If you' must absolutely see Superman in his new briefless costume, then this movie is for you. But don’t walk in expecting your mind to be blown. Because it won’t. 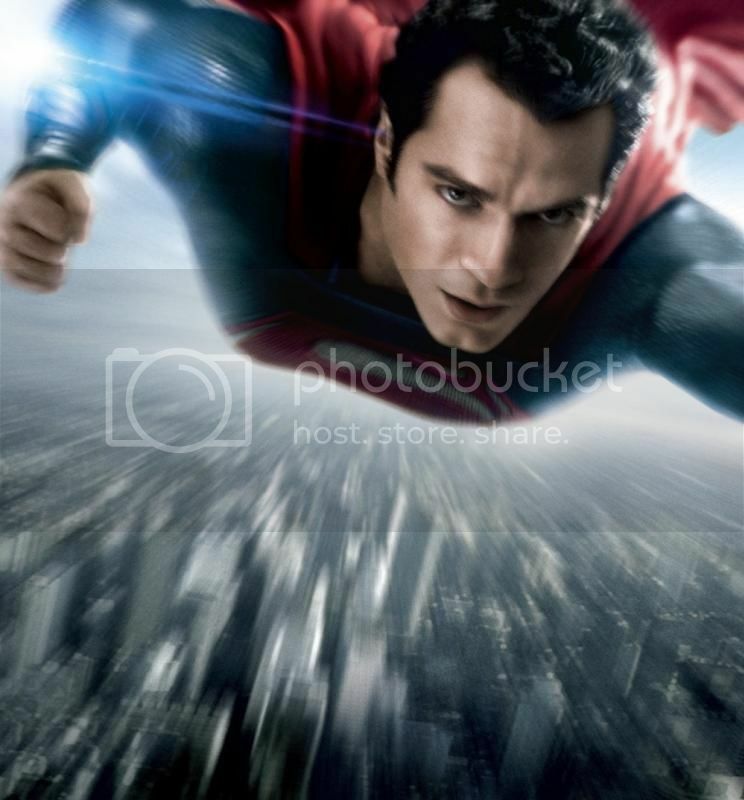 Man of Steel comes from Warner Bros Picture and Legendary Pictures and is directed by Zack Snyder. It is now showing in Philippines theaters and IMAX.